You expect to be treated well and to be appreciated when you travel. That is what you will receive should you give us the opportunity. We are Steve and Mary Kay Eicholtz, former teachers continuing an adventure as the owners of A Bed of Roses. 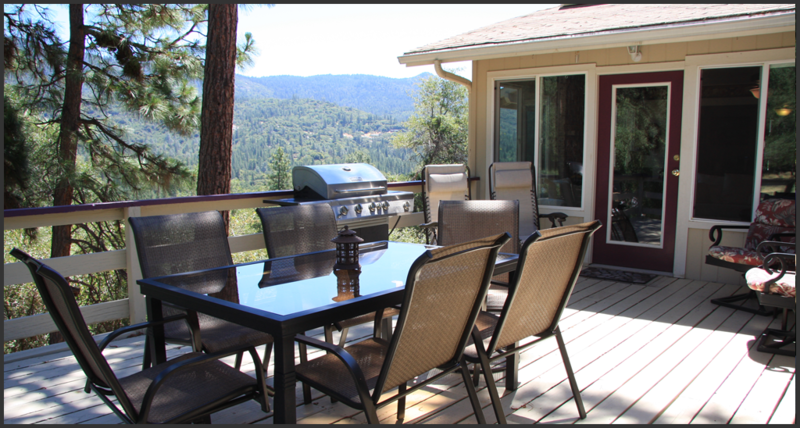 We are very excited to be here, just 10 miles from Yosemite, and would appreciate the chance to create many enjoyable experiences for you in this peaceful home environment that celebrates nature's beauty. Whether you are wanting help organizing your time in Yosemite or just want to know the best nearby restaurants, we can help with recommendations, reservations, and transportation arrangements. Our seasonal pool is just steps from the rooms, and the grandeur of the night-time sky is comfortably observed from the community deck right outside the living room door.